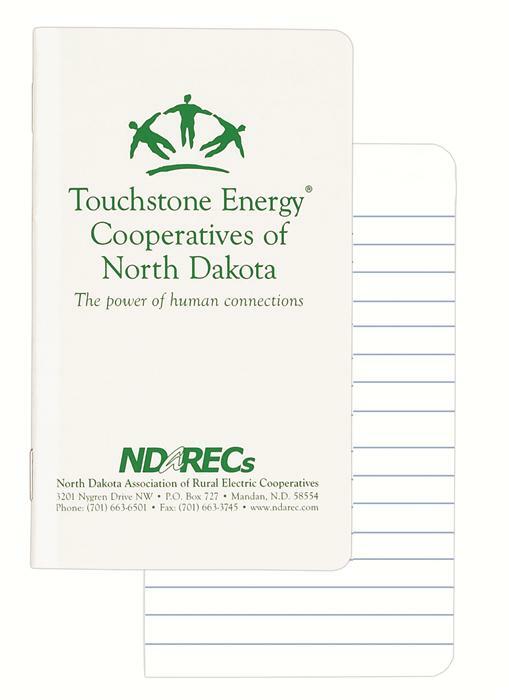 Side stapled 3" x 5" memo book with white 10 pt. coated one side cover. Side stapled memo book, 3" x 5", makes a smart and universally appreciated promo. Features a white 10 pt. 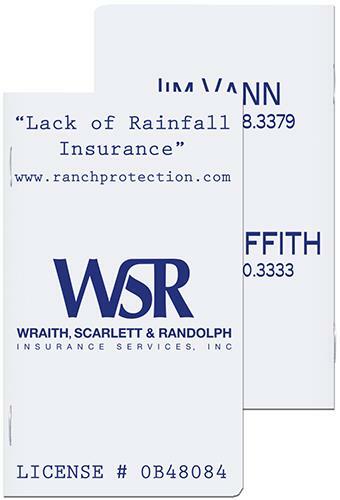 cover printed one standard color on front and/or back with round corners and bound with 2 staples on left side. Inside sheets are 10 sheets/20 leaves/40 pages of 50 lb. white offset, perforated for easy removal with light blue rules printed on both sides. Back will be blank unless otherwise requested. A can't-miss idea for trade shows, job fairs or inter-office give aways.